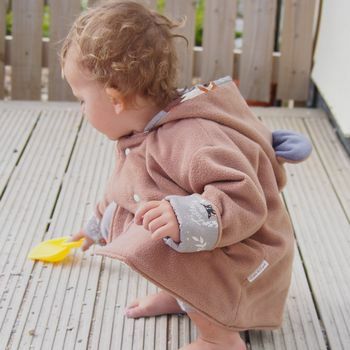 Lottie & Lysh create fresh, fun and funky fashion for children and babies on the beautiful coast of Cornwall. Lovingly handmade. 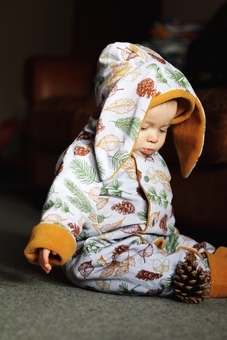 Lottie & Lysh create funky handmade clothing for children and babies utilising unique designs and seriously cool fabrics. 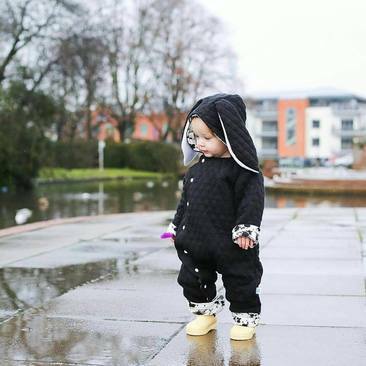 We started out with our ever popular range of animal jackets, including Bertie Bear, Bonnie Bunny and Rocky Raccoon - these adorable little jackets proved so popular Lottie & Lysh gained thousands of fans in a couple of months. 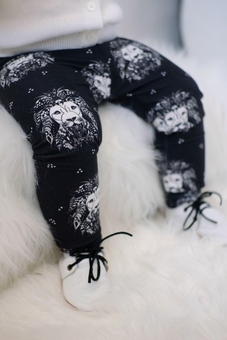 Our baby and toddler leggings range found the same success and we were soon providing lots of stylin' tots with our leggings, harems and shorties - all made with the funkiest of jersey prints. Finish off a Lottie & Lysh outfit with matching accessories (also available) and your little trend setters are hot-to-trot. We pride ourselves on the design and finish of every item that leaves the Lottie & Lysh studio. Designed with comfort and style in mind, and subject to a rigorous quality process we're certain you will not be disappointed with your Lottie & Lysh purchase. "The jacket is beautifully made. The lining is perfect,stitching all good, materials used feel soft and strong. 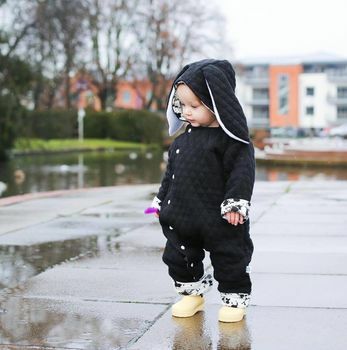 The overall appearance is gorgeous and makes any little person look the 'bees-knees' in a bears coat! I strongly recommend making the purchase as you wont be disappointed." All Lottie & Lysh items are loving handcrafted to order. Turnaround to dispatch averages 14 days and orders are sent via Royal Mail's First Class service. All items are wrapped in tissue and secured with our branding labels making them the perfect gift for all the little people in your life. Lottie & Lysh items are subject to a strict quality control process however in the unlikely event you should receive a faulty item it will be replaced at our cost. Please contact us within 14 days to arrange a return and exchange/refund. Should you order the wrong size Lottie & Lysh will exchange the item. In this instance the buyer must pay the additional postage costs. Replacement items are subject to the same 10-14 day turnaround period as standard orders and are subject to fabric stock. Please note: Returns must be made in a perfect, unwashed condition within 14 days. Any item that is returned displaying signs of use and/or washing will not be replaced and will be returned to you. Please send your return to the following address and include a note detailing your order name/number, delivery address and exchange request. 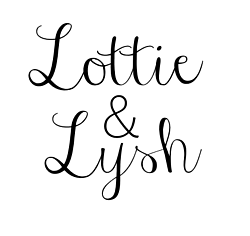 All Lottie & Lysh items are made to order and are exempt from the distance selling regulations in relation to 'change of mind'. Each item uses fabric that cannot be remade in to something else, and requires the time and skills of our staff members to create. We ask for your understanding in this matter and ask that you read item descriptions carefully before purchasing. Please note: Custom orders outside our offered range are not refundable or exchangeable in the absence of fault.